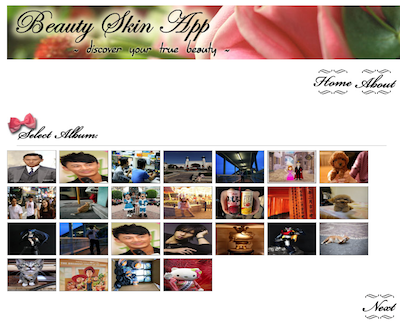 BitArtist.org: My latest creation: Beauty Skin App on Facebook. 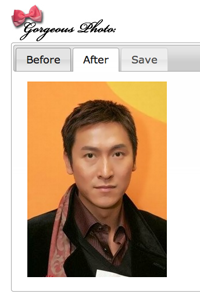 I am always interested in beautifying skin algorithm, after making the android version [BeautyShot], I decide to make a facebook version, so people can easily access to it. So hope you all can try it and leave me comments.